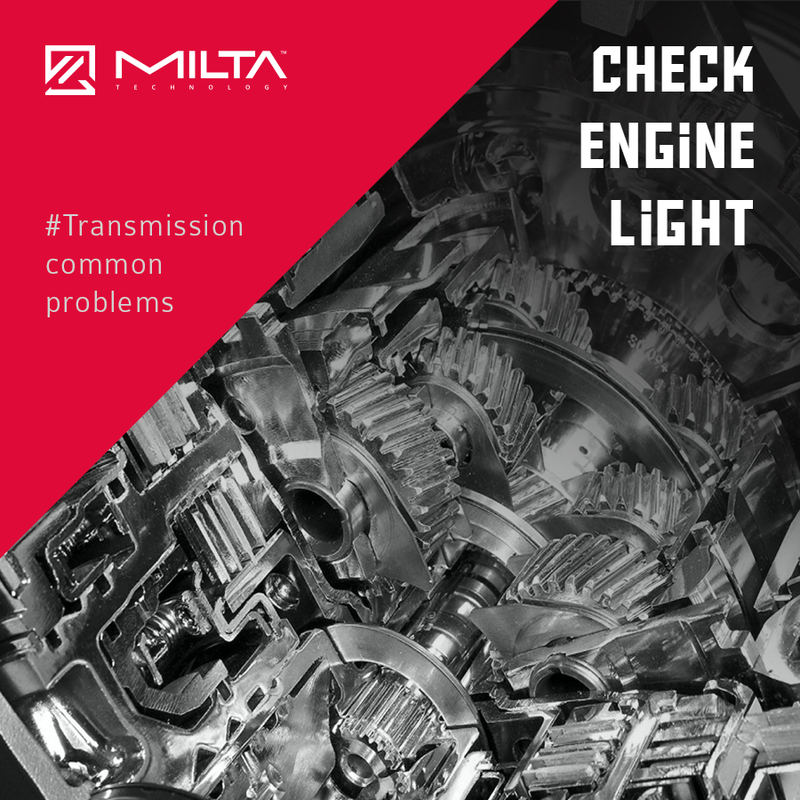 Although the name of this indicator usually suggests engine problems, it can also mean issues with your transmission. Do not disregard this control light even if you don’t feel nor see any indications of failure in your vehicle. There are many possible reasons of this light to be on, some as light as a sensor failure that doesn’t have much impact on your car. However, it may also mean a dangerous problem starting with your engine or transmission. If addressed immediately, it might often be fine with just a minor fix. But if it’s ignored – it may lead to serious troubles and require a complex repair.